Hotel Valle de Mexico is a 3.5* hotel located in Naucalpan, Mexico. It features 270 rooms. 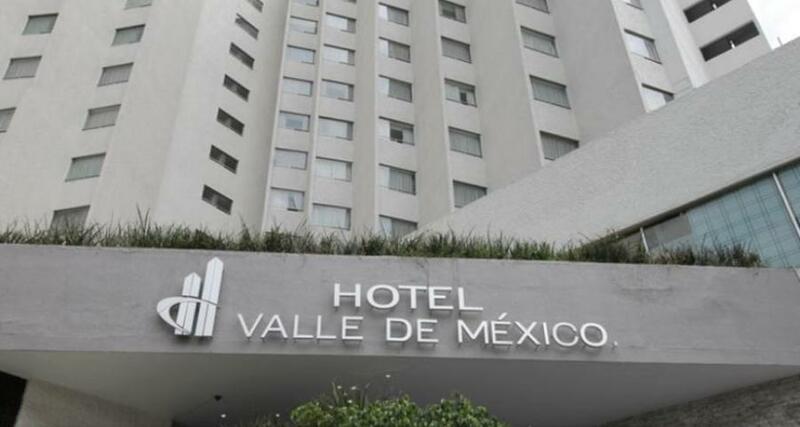 Hotel Valle de Mexico is located in the north of Mexico City, in the area known as Perinorte. This is a great accommodation option for corporate travelers seeking somewhere to stay close to major business locations. Comfortable guestrooms and convenient meeting facilities make this property the ideal business hotel.